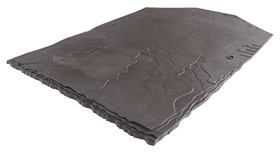 The Acme single camber clay plain tile allows the creation of contemporary low pitch roof designs with the warmth and character of clay. 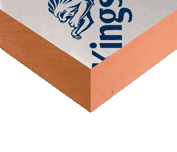 This affordable clay plain tile option is ideal for housing projects and also suited to refurbishment and new build alike. Offering crisp contemporary lines and the warmth and character of clay at an affordable price. 8 colours available to match the surrounding area and meet planning requirements. 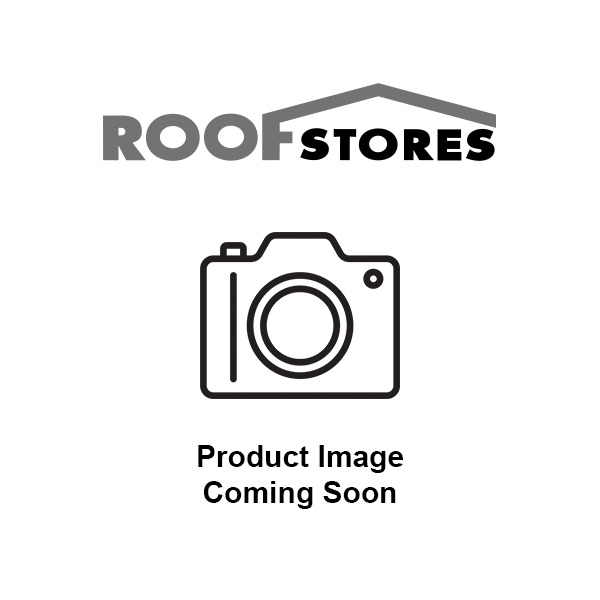 60 tiles/m2 at 100mm guage (roof). 53 tiles/m2 at 115mm guage (vertical). 64kg/m2 at 100mm guage (roof).56kg/m2 at 115mm guage (vertical). Red Sandfaced, Red Smooth, Century, Heather Sandfaced, Farmhouse Brown Sandfaced, Grey Sandfaced, Mixed Brindle, Heather Blend. Aluminium Nail size 38mm x 2.65mm or a Copper Nail 38mm x 2.65mm.